Teckwin proudly launced the latest Twinner series UV printer at 22nd Shanghai Int Ad&Sing Technology&Equipment Exhibition which was held in early July. 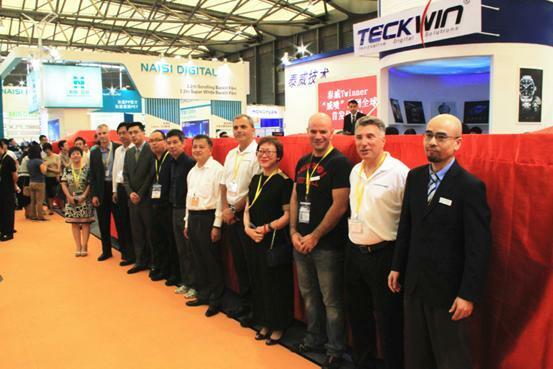 Teckwin partners, customers and media gathered at Teckwin booth to celebrate the debut of Twinner. The visitors were impressed by the high stability, productivity and printing quality of Twinner series, and Teckwin again enjoyed popular confidence, becaming the highlights of the exhibition.